My Jason Statham art. I did this with colored pencil. cinta ya Jason!. HD Wallpaper and background images in the Jason Statham club tagged: jason statham. I did this with colored pencil. cinta ya Jason! 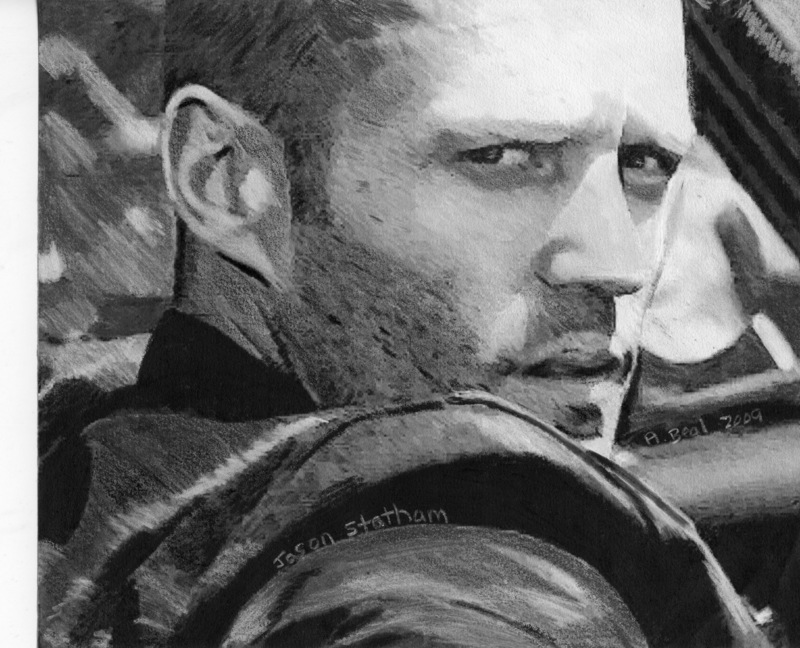 This Jason Statham fan art contains anggota orkes and bandsman. There might also be jalan, pemandangan kota, perkotaan, kota adegan, and perkotaan pengaturan.